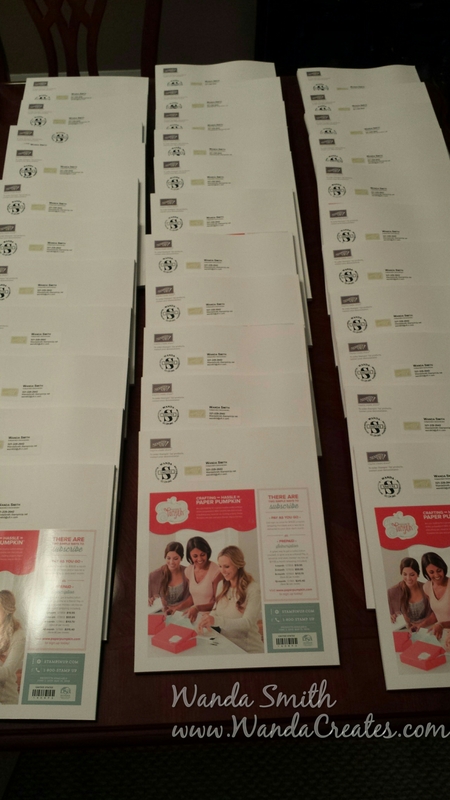 I came home to a few boxes from Stampin’Up! The catalogs are here and I’m ready to share. I also received some Sneak Peak products and will be making samples. You can pick up your copy at my next event or contact me to get it. Stay tuned for sneak peaks of my samples.